Comments: In excellent condition. Played just a few times. 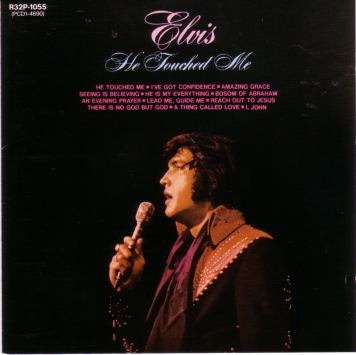 Tracklisting: He Touched Me; I've Got Confidence; Amazing Grace; Seeing Is Believing; He Is My Everything; Bosom Of Abraham; An Evening Prayer; Lead Me, Guide Me; There Is No God; A Thing Called Love; I, John; Reach Out To Jesus. Insert includes full sleeve notes, track list, etc. in Japanese. Great sound.